In December 2018 our group will be travelling to Sri Lanka. Once in the country we will travel to a remote community in a Sri Lankan Tea Plantation, and will be working with this community using funds we raise to improve their facilities and help them in any other ways we can. 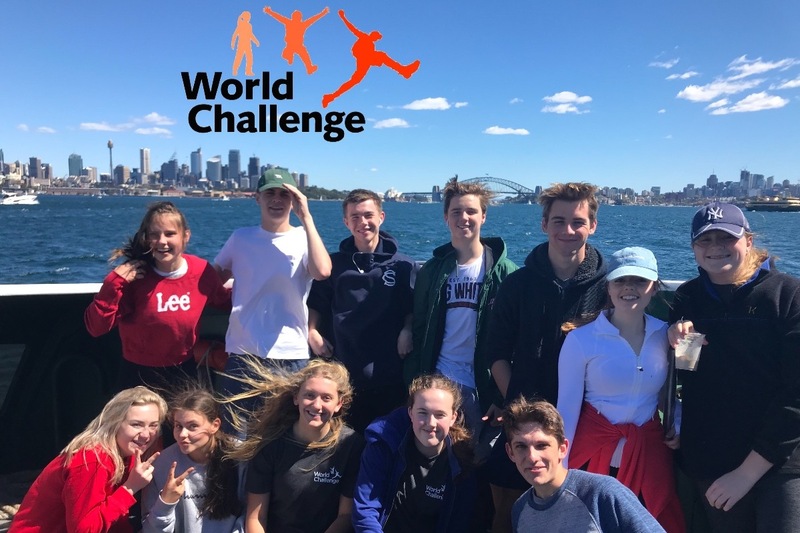 As a team we have planned a fundraising coastal walk from Watsons Bay to Bronte Beach (8.5km) which will both challenge us and encourage teamwork. Donations will go direct to supporting the community, which will allow for more improvements and support to the community. Thank you for helping our team make this trip rewarding and the best it can be for the community!